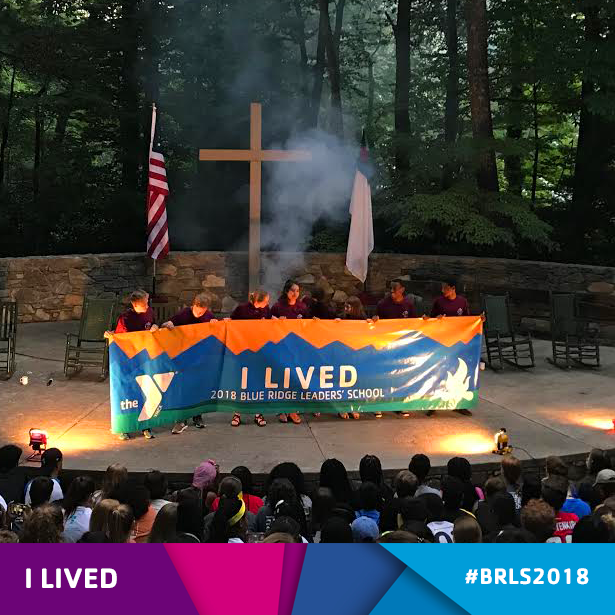 Since its creation in 1922 Blue Ridge Leaders’ School has retained its basic philosophy of training teens to be leaders in all aspects of YMCA physical education. 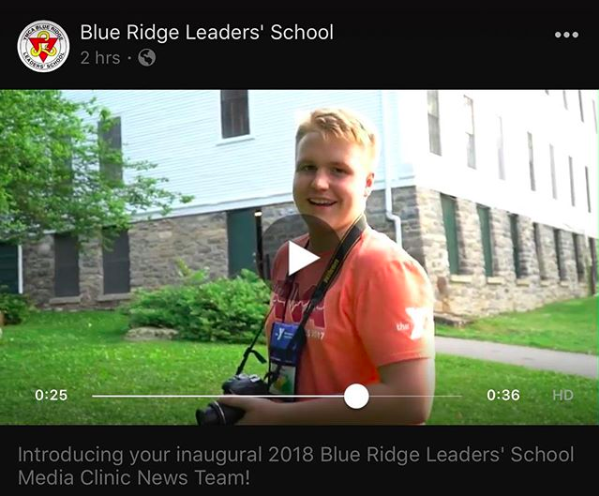 The purpose of Blue Ridge Leaders’ School is teen leadership development through YMCA health and physical education. 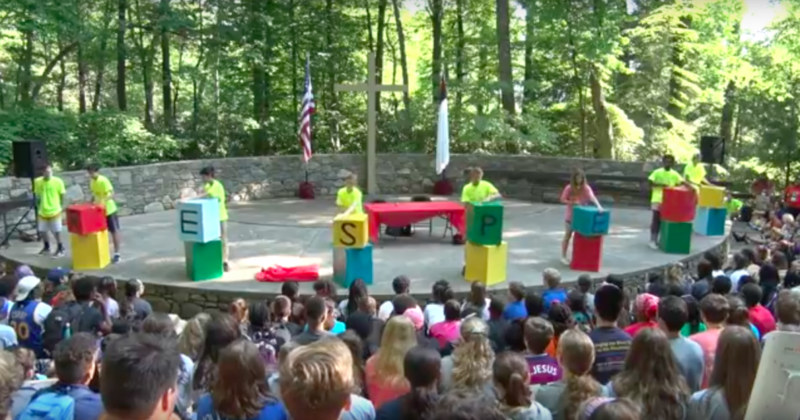 Blue Ridge Leaders’ School is not a camp. Rather it is a physical education training school profoundly structured with high standards of behavior, physical participation, and individual performance. Leaders’ Clubs are the lifeblood of BRLS and we are dedicated to their success throughout the year. The success of BRLS depends on the mission and lessons of the school being taken back home and implemented in the communities in which our leaders live and serve. Click the button below to learn more about starting a Leaders’ Club, advisor information, and other resources.